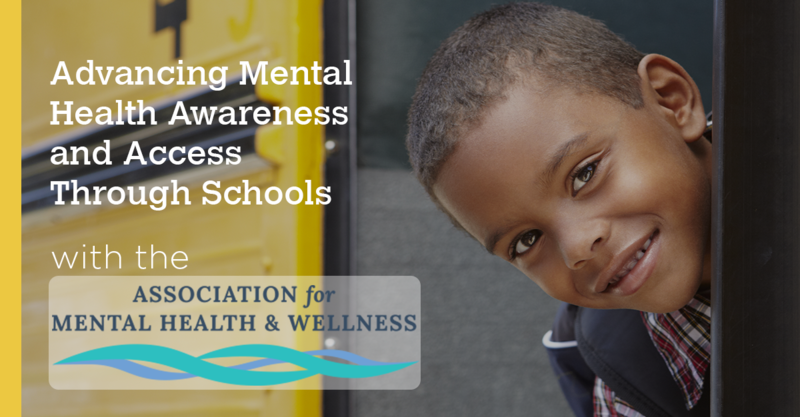 A new education law will advance mental health awareness and increase access by starting the process in schools. 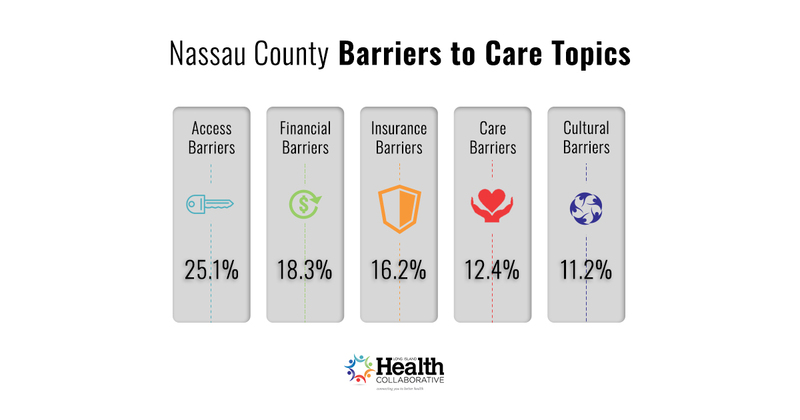 One of the issues participants were prompted to discuss often throughout the summits hosted by LIHC were the barriers to care for residents of Nassau and Suffolk Counties. During the summit, LIHC facilitated discussion and kept track of how often each topic was mentioned. 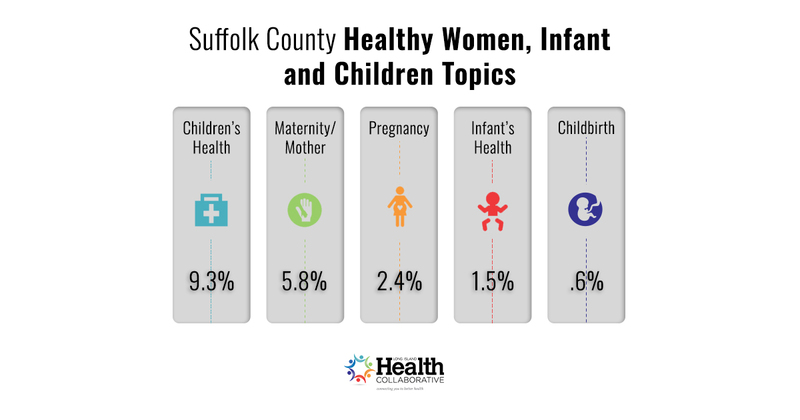 13.2% of quotes from participants fell into the Prevention Agenda category of Promoting Healthy Women, Infants and Children. In 2016, the LIHC hosted two Community-Based Organization Summits. 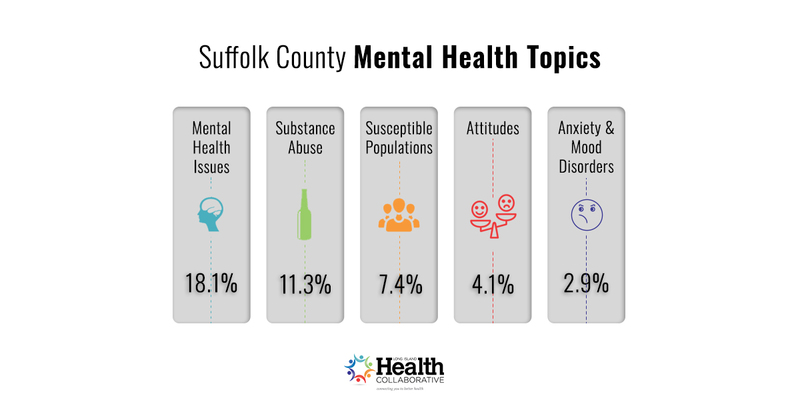 During this time, discussion of mental health was a main topic. 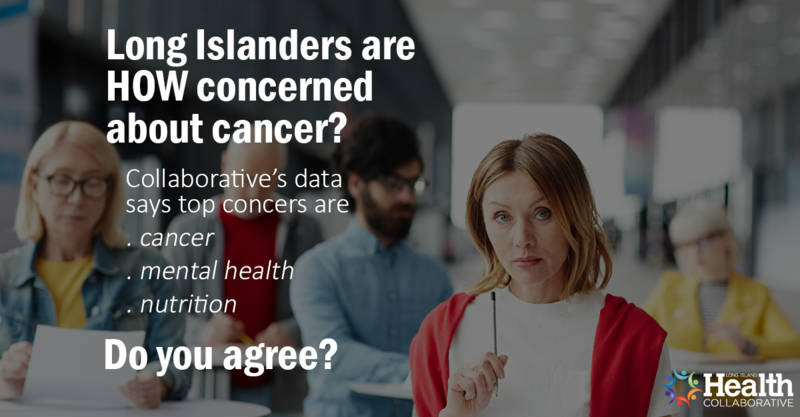 Long Islanders are HOW concerned about cancer? Beyond the blog - subscribe to our newsletter and stay connected!